Who is involved: Bishopbriggs Academy and East Dumbartonshire dementia network. Nature of activity: This project enables school pupils to undertake dementia informed training and encourages them to participate in intergenerational initiatives within Bishopbriggs supported by a local dementia action team. 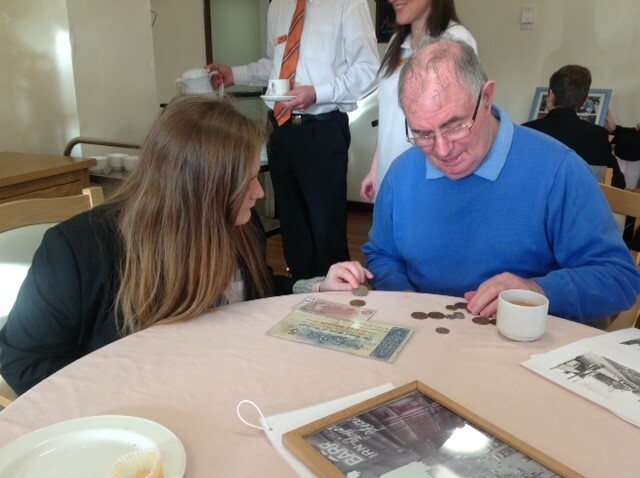 Pupils who have been trained have shown a real understanding of some of the issues older people and people with dementia face including losing touch with their community’ and now help to run a monthly community café.